It took Nick Alati half a day to cast a ballot in Arizona’s August primary — and his vote didn’t even count. A self-employed home inspector in suburban Phoenix, Alati had moved recently. He tried to update his registration information, but never received a new voters card. On primary day, he went to the precinct in his old neighborhood, but poll workers turned him away, sending him to another spot. That precinct, not finding him in the rolls, sent him right back. Back at the first precinct, poll workers allowed him to fill out a provisional ballot. Under federal law, no one who wants to vote can just be turned away: Instead, people are allowed to vote provisionally when there are questions about their eligibility, though some of these ballots are discarded for a variety of reasons. Alati went ahead and filled out the form, even though he suspected his vote might be tossed. Still, when I told him his vote indeed had been disallowed because he’d voted in the wrong places, Alati said it was upsetting. “I’m not getting paid to go vote, it’s my job as a citizen of the United States,” he said. State-to-state differences in the handling of provisional ballots can end up leaving people like Alati disenfranchised. Alati was one of 3,330 people in Maricopa County who voted with a provisional ballot in the August primaries. Some 1,300 of these votes were discarded, more than half for the same reason as his was. 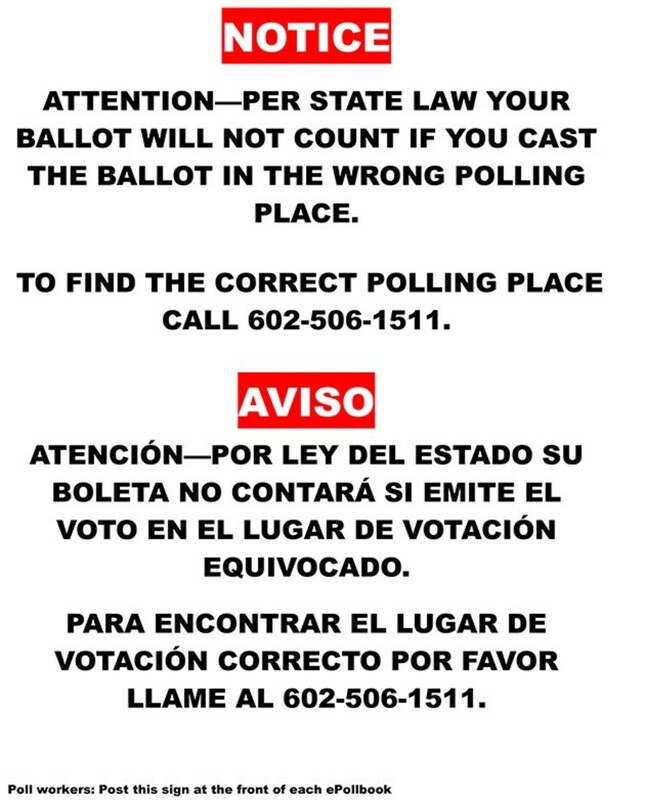 At the time, poll workers weren’t allowed to warn voters that provisional ballots cast in the wrong location would be wasted, said Elizabeth Bartholomew, communications director for the Maricopa County Elections Department. “We didn’t want to leave it up to poll workers to say that their ballot would not count,��� she said. 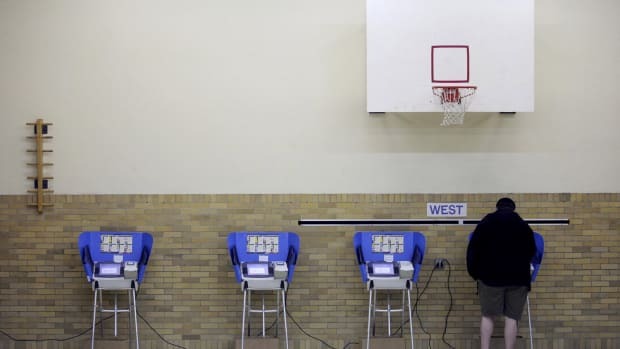 ProPublica is examining issues affecting voting as part of our Electionland initiative. Up to and on Election Day, ProPublica and a coalition of news organizations that includes WNYC, Univision, Google News Lab, the USA Today Network, and a team of more than 300 reporters across the country will be reporting on concerns like long lines, misapplication of voter ID laws, and problems with provisional ballots. Provisional ballots can be indicators of deeper voting issues — or not, said Dale Ho, director of the American Civil Liberties Union’s Voting Rights Project. When unusually large numbers are cast somewhere, it can be a sign that the state hasn’t properly updated voter rolls, or that they’ve done a poor job communicating with voters about ID requirements or polling locations. But it can also indicate a state is just trying extra hard to let people vote. Similarly, states that reject high numbers of provisional ballots may have rules that are overly strict — or just be good at detecting ineligible voters. 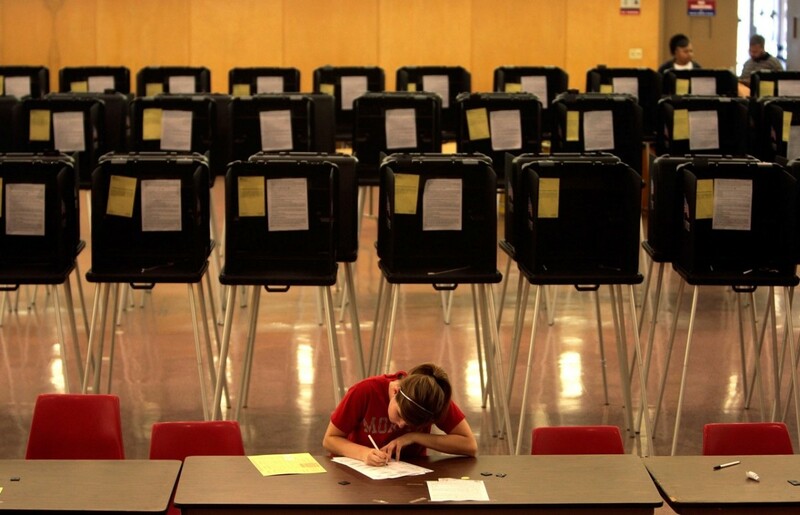 Prompted by the 2000 election, when thousands of would-be voters were turned away in Florida, federal legislators passed a bill mandating that all states offer provisional voting except for the handful that already offered same-day registration. But the law set few guidelines on how to count provisional ballots, or under what circumstances they can be tossed out; there remain substantial differences in how provisional ballots are treated state-to-state — and even county-to-county. Voters cast provisional ballot for lots of reasons. In almost all states with voter ID laws, for example, people without appropriate identification can vote provisionally; their ballots are supposed to count as long as they return to specified locations with proof of who they are. In the 2012 election, some 2.7 million voters cast provisional ballots, about a quarter of which were disallowed. According to the Election Administration Commission, the top reasons provisional ballots are rejected nationwide are that voters aren’t registered (38 percent) or vote at the wrong site (25 percent). But the likelihood that a ballot gets tossed for a particular reason can vary sharply from state to state: In Texas, 15 percent of provisional ballots were rejected for being cast in the incorrect place; in Ohio, it was 28 percent; in Indiana, it was 45 percent. 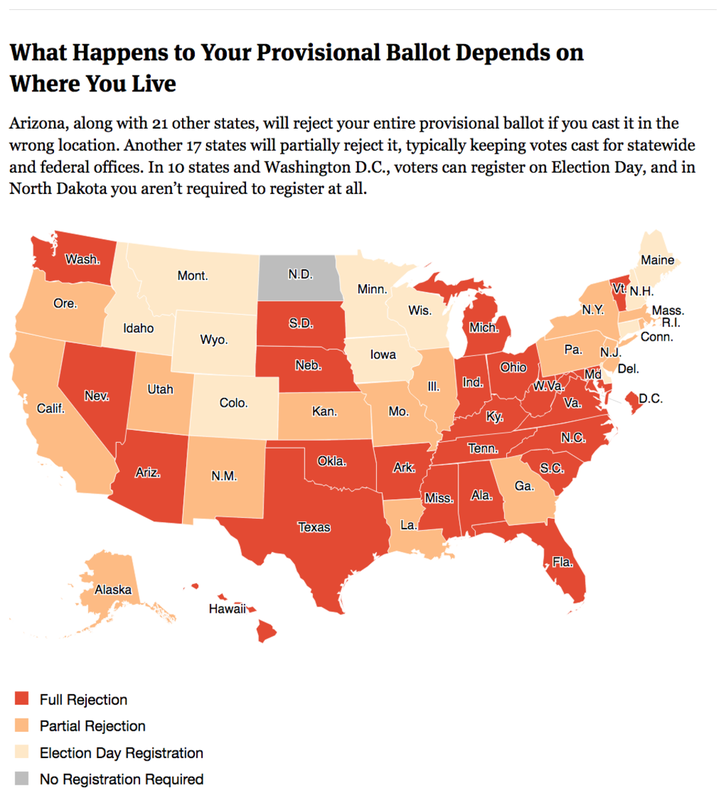 Experts say some states likely do a poor job of informing voters where they’re supposed to vote — and that casting a provisional ballot in the wrong place is likely futile. 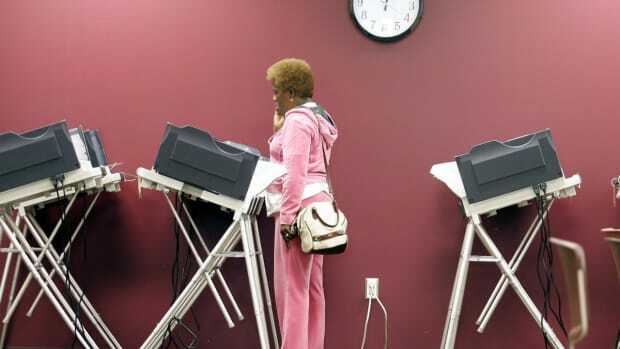 Poll workers routinely get only a few hours of training and may not know the consequences of voting in the wrong spot, or may not express those consequences to voters. 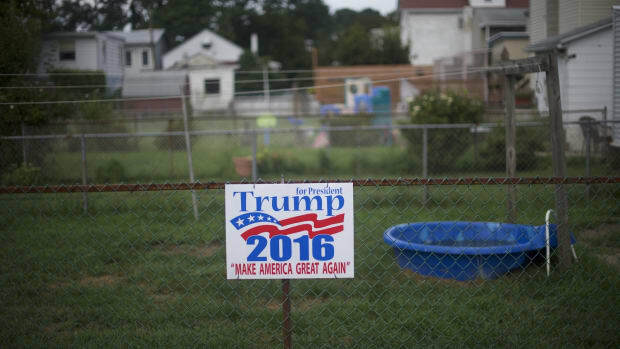 Voters themselves sometimes refuse to listen when poll workers try to tell them where to go and what to do. 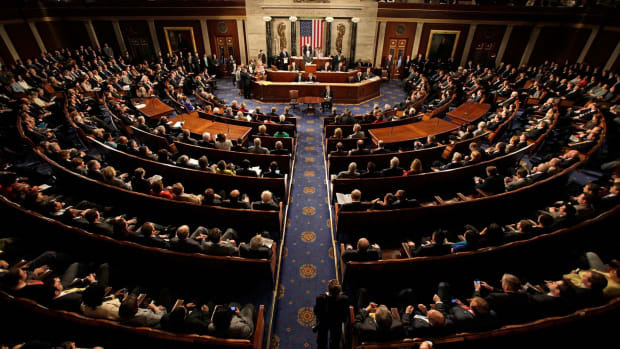 “Many voters will just say, ‘No, I want to vote,’” said Tammy Patrick, a fellow at the Bipartisan Policy Center (and an Electionland advisor). Patrick, who served on a 2014 presidential commission to modernize voting and address problems, also said she’s seen party officials, lawyers, and others stop voters from leaving polling places and demand that they ask for provisional ballots. Fifteen states, including California, count portions of provisional ballots cast in the wrong precincts or jurisdictions, accepting votes for candidates for statewide or federal offices that could have been cast anywhere or that apply to wherever a voter is registered. 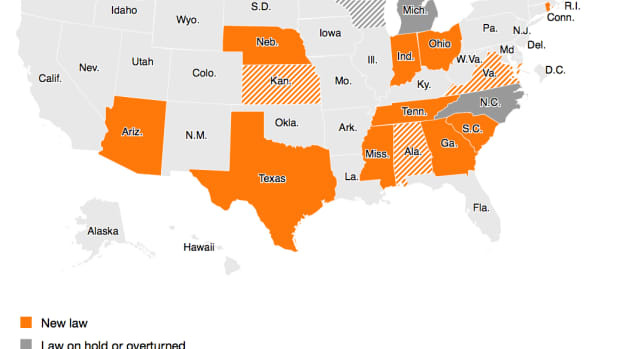 Arizona, however, is one of 22 states that take a harder line, rejecting such ballots entirely. The Arizona Democratic Party has sued the state over this, as well as having what the plaintiffs say are an inadequate number of polling places. 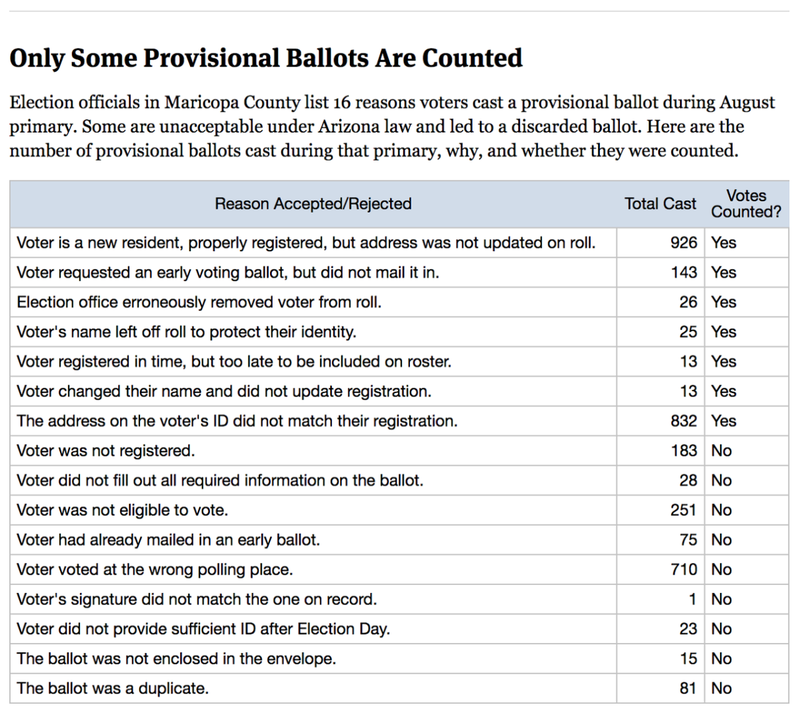 In Maricopa County, complaints came in from both parties after the August primary about poll workers not informing voters that provisional ballots cast in the wrong location almost certainly would not count, Bartholomew said. Melita Towler was left confused by the process. She’d cast a provisional ballot at the polling place nearest to where she was on primary day and said no one told her she needed to vote in the precinct where she was registered. She was surprised to learn that her ballot hadn’t been counted. 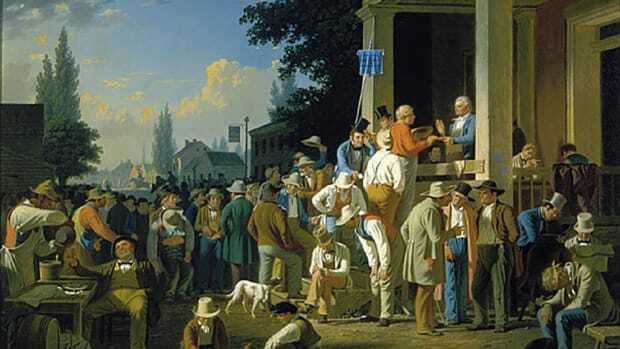 As a result of the complaints, Bartholomew said, the county changed its policy for the November presidential election. “Now, we are training our poll workers to let them know that if you are in the wrong polling place your vote will not count,” she said. Maricopa County will also place signs reflecting this outside of precincts and near the roll book table, and has ramped up voter education stressing that the law requires voters to vote in the correct precinct. This story originally appeared on ProPublica as “Stand Up and Be Counted—Maybe” and is re-published here under a Creative Commons license.